Still trying to think of a bangin’ couples Halloween costume for that fright night bash? Here’s a thought: ditch your date (soz pal) and go with your pooch instead. 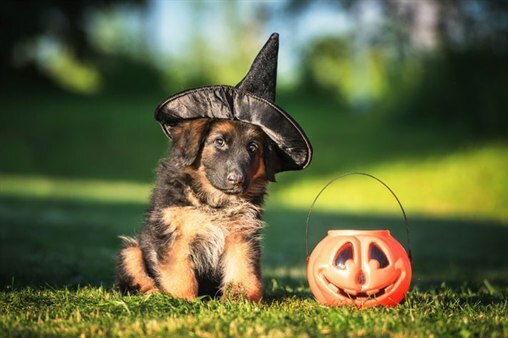 Whether you wanna play it cute or creepy, get pet-rified with Accessorize's Halloween fancy-dress ideas for you and your dog – ‘cause let’s face it, there’s *never* been more iconic duo than you two.